For the second year in a row, EIT Digital will exhibit on Nov 14-16 at SCEWC -the world largest congress regarding Smart Cities- and will proudly present to the thousands of visitors its 2017 Innovation Activities for Digital Cities, a pillar Action Line for EIT Digital. The Digital Cities Action Line leverages the digital transformation of the cities through centralised, participative and collaborative interactions between city actors: government, city service providers, industry, and citizens. This transformation enables the deployment of disruptive information, mobility and safety services in the cities. During the 3-day-long Congress, our booth will host pitches, presentations, 1 to 1 meetings, business networking and several activities to be announced on our Social Media Channels (Twitter, Facebook, LinkedIn and YouTube). Come meet our staff and interview our fantastic Innovation Activities and scaleups at our booth EIT Digital Cities (number 616). For our Digital Cities Action Line Leader, Stéphane Péan, ”SCEWC is the most important international event of the year on Digital Cities.” He leads a Pan-European group of talented researchers from the large corporates integrating EIT Digital’s ecosystem which will be next week a Barcelona represented by “a great selection of disruptive innovation activities presenting their breakthrough solutions with great announcements for the future of EU urban settlements." Ambiciti: revolutionary mobile application for real-time air and noise pollution analysis. It offers the healthiest route for citizens to move and live in their cities. 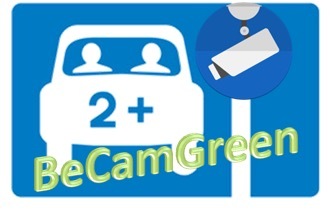 BeCamGreen: tool that identifies the kind of vehicle and its number of passengers in a real-time, automatic and precise way, to boost sustainable mobility and reduce traffic jams. CEDUS: FIWARE-based software product for tracking and collecting valuable data in urban settings. The resulting data supports decision making processes and facilitate the fast delivery of new digital urban services. 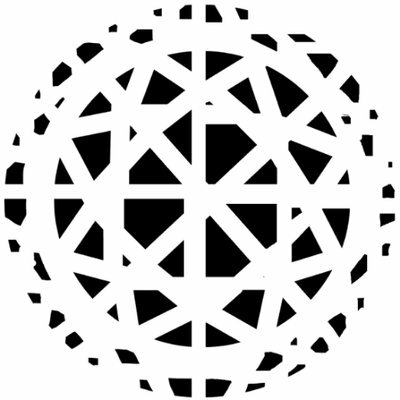 CivicBudget: web platform to include citizens and stakeholders’ collective intelligence in the decision-making process and actions plans of smart cities and smart organisations. 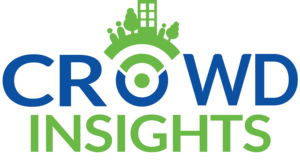 CrowdInsights: digital solution that actively monitors urban environments detecting the composition, dynamics and movements of crowds. It provides data to support decision-making for city planners and businesses. ISCLEANAIR: patented technology that works at ground level to abate most pollutants present or released in the manufacturing, commercial or urban environments. 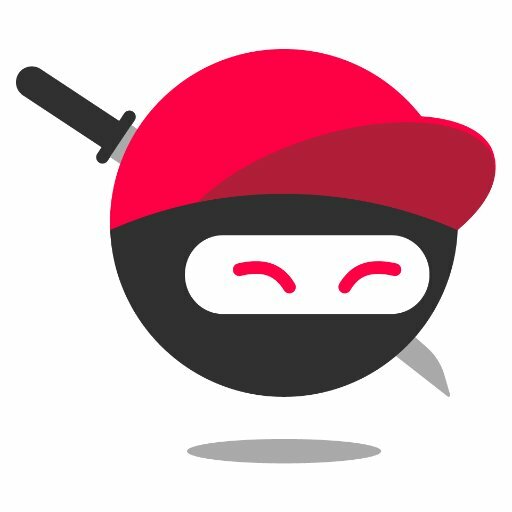 Ninja Riders: creates participative communities at city level to influence young driver behaviour and to train young people on road safety through positive models and entertaining feedback. PasTime: product that uses comprehensive local and user data to provide complete and personalised business and cultural tourist packages for travellers. 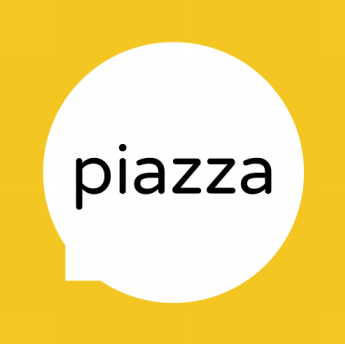 Piazza: multipurpose co-creation platform for local or global citizen involvement. It equips the city/global organisation not only with digital tools but also provides a methodology to anticipate and resolve their challenges. 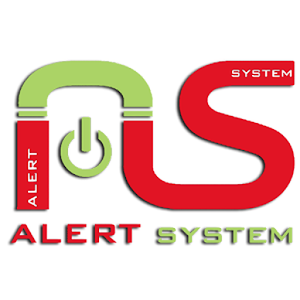 Smart Safety in Smart Cities: a system to collect data from multiple sources, correlate them, define the risk level and quickly alert security forces and/or citizens in case of crisis situations such as natural disasters or terrorist attacks. TeamDev: big data analytics platform for local governments. Its B2B solution integrated with Fiware collects information from different streams to identify the issues that affect cities in several areas: urban renewal, refuse collection, public safety, transportation, social services and environmental issues. Find the detailed agenda with all the pitches scheduled at out booth here.